Provides confidential work on one computer. When working in secure platform, all user’s actions in all applications (browsers, email clients, office software, messengers, etc.) are safely hidden. It has user interface in five languages: English, German, Italian, Polish and Czech. 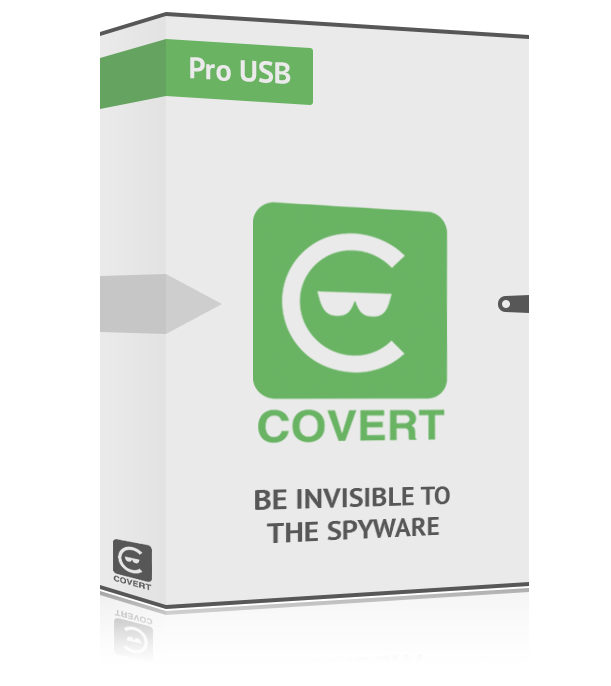 It has the same functionality as the COVERT Pro, but installs on a flash drive and can protect user’s work on any Windows PC. You can connect this USB flash drive to unlimited number of PCs. * – To obtain a registration key you have to enter the serial number or leave the default and send your serial number after payment. To see the serial number of the program installed on your computer or USB flash drive, you should click on the “Register” button of the main interface. At the top of the window you will see the serial number. 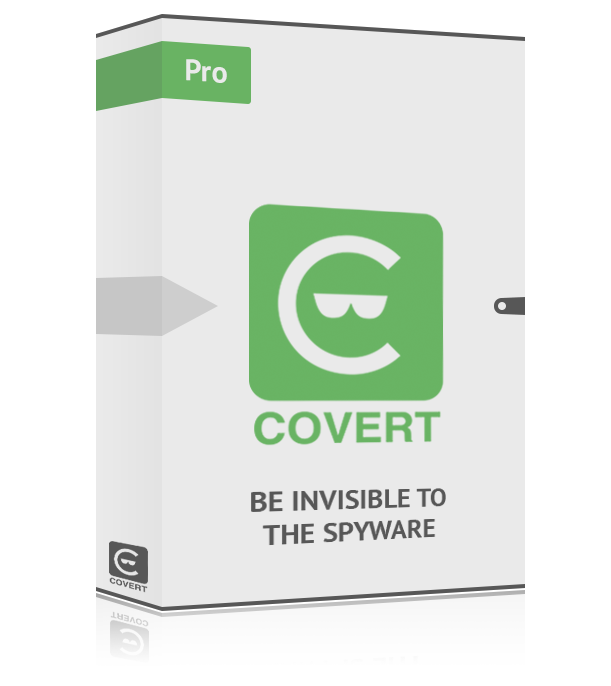 If you do not entered serial number in the form of payment of the registration key, then it must be sent to the address reg@covert-pro.com. You can do it if press the button “Send serial number to generate the key”.